Jerome Karam an attorney from Friendswood, has made a name for himself by applying new approaches to property development. He is known for revamping old and underutilized properties and turning them into beautiful apartments and vibrant commercial properties. 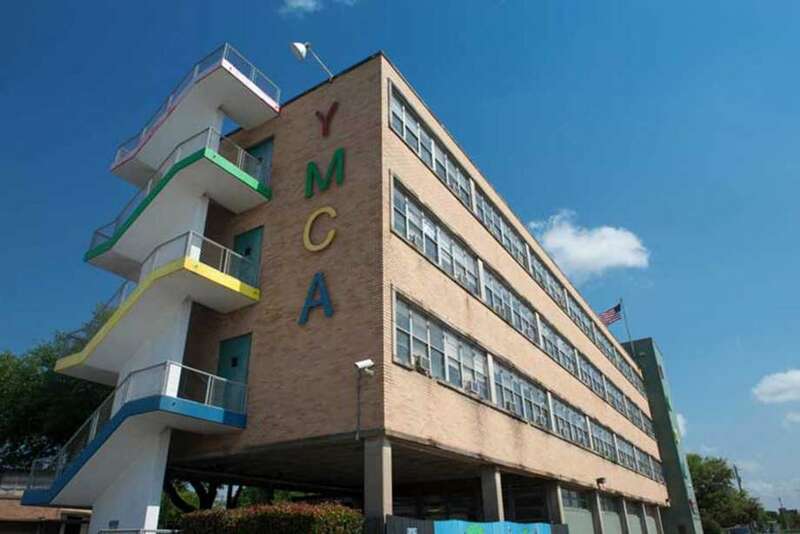 One of his latest projects is the refurbishing of the old Cossaboom Family YMCA located in East Downtown, Houston, Texas. The old 1950s iconic building was one of the properties in the area that was devastated by the Hurricane Harvey that also damaged many buildings in the neighborhood. The attorney who is also a graduate of Bachelor of Arts from Louisiana State University acquired the property recently and plans to start brand-new state of the art facility with a fully equipped Gym that also includes a sauna for after workouts. The Cossaboom Family YMCA building is conveniently located at 7903 South Loop East near Interstate 45. Through his company JMK5 Holdings LLC, he plans to bring life to the area by helping commercial businesses and by inspiring residents many who are still coping with the devastation of Hurricane Harvey. Prior to the deluge caused by the hurricane, the facility was a community center that had programs for young people and organized a number of activities for adults. According to the YMCA association in Houston, Cossaboom Family YMCA was one of the four facilities that were damaged by the hurricane in the greater Houston area. The other three facilities are the Lake Houston Family YMCA in Kingwood, the D. Bradley McWilliams YMCA at Cypress Creek, and the Northeast Family YMCA. The other buildings are yet to be renovated and opened to the public. The YMCA association decided to focus on rebuilding two of its facilities; Lake Houston Family YMCA and the D. Bradley McWilliams YMCA. The organization decided to sell the Cossaboom Family YMCA to Jerome Karam’s JMK5 property management company. As with most of Jerome Karam Portfolio of projects that bring life to communities affected by an economic decline and natural calamities, the developer plans to give EADO residents access to a Jerome Karam gym, Maxx Fitness which will be a welcome addition to the area, since there are no similar facilities within a five-mile radius. 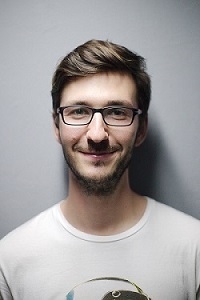 Jerome Karam net worth has risen as a result of taking calculated risks when acquiring properties and turning them into a successful project where other investors are afraid to go. His other projects include the Mall of the Mainland also located near Interstate 45. Even though the Mall of the Mainland had changed hands several times since 2001 and was closed in 2014, he acquired the property which now hosts one of the biggest trampoline parks in the country. The old YMCA building is set to open in early 2019…..
Jerome Karam Law offices, Jerome Karam Portfolio, Jerome Karam Galveston, Jerome Karam World Gym, Jerome Karam Net Worth, Jerome Karam Attorney, Jerome Jaram Friendswood, Jerome Karam Mall of the Mainland.